We share one of our favorite blogs, Revzilla's Common Tread, to let you know what the guys in Philadelphia think! Wow! 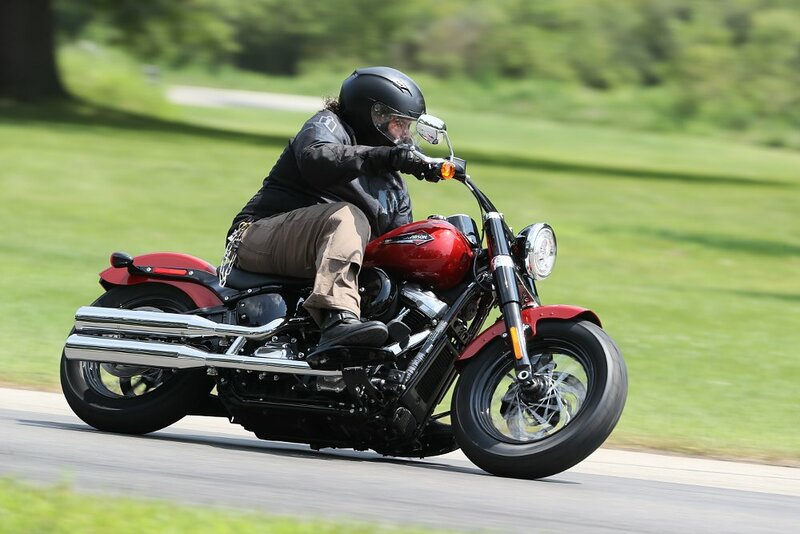 What a HEADLINER... "HARLEY-DAVIDSON RELEASES ALL-NEW SOFTAIL LINE, KILLS DYNA" on Revzilla's Common Tread blog! "If there’s one thing you take away from this article, let it be this. I don’t care if you like Harley, hate ‘em, or are indifferent or have no experience with them. In order to discuss these new bikes, you need to go ride them. Go see a dealer. Most are pretty friendly and like putting asses into seats. These bikes are all new, despite the looks that are convincingly similar. If you like cruisers, I suspect you’ll find these among the very best you’ve ever ridden." The dealer to see is US at Harley-Davidson of New York City in Long Island City, Queens!